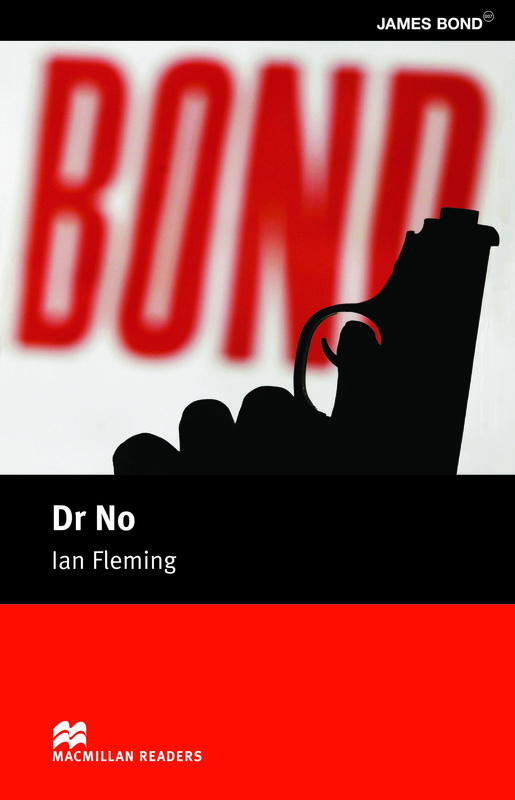 Dr No is an adapted Intermediate level reader written by Ian Fleming. Another classic story in the James Bond series sees 007 sent to Jamaica to investigate the disappearance of the island Governor. After his probing leads to his capture by Dr No, Bond must find a way to escape and rescue the beautiful Honey.